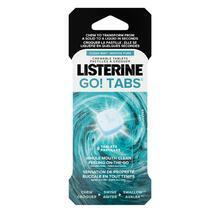 LISTERINE TOTAL CARE® EASY GLIDING FLOSS is rated 4.3 out of 5 by 4. Not only is this our most complete floss, but it feels great too! The unique MICRO-GROOVES® technology flexes to the contours of your teeth and removes up to 2x more plaque vs. the leading easy-gliding floss. Enjoy the fresh minty flavour. Rated 5 out of 5 by Kimmie51 from Amazing! It’s the best dental floss I have ever used. I have teeth that are close and any other floss either broke, I couldn’t get it through my teeth, or it was so smooth the floss didn’t do much. Now I only need to get my teeth cleaned once a year. This floss is cleaning between my teeth so well. Rated 5 out of 5 by Liz from SO GOOD This floss is amazing. I got it in a goodie bad after a dentist visit and have been trying to find it ever since. 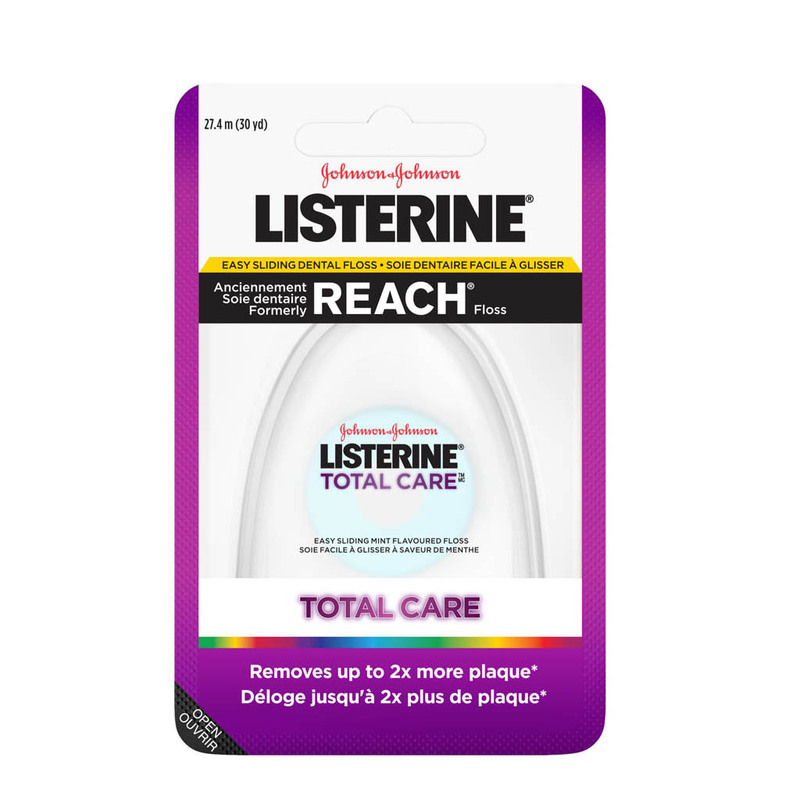 Gets rid of plaque and other gunk like no other floss I've used before, and leaves this great minty taste. 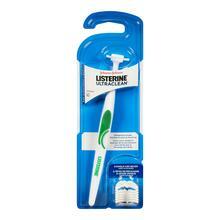 Rated 5 out of 5 by FlossyFlosser from Best Floss Ever! 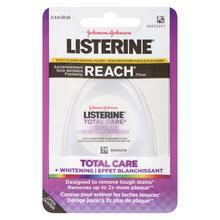 This stuff pretty much shaves the plaque off my teeth, nothing else works like it. Other pluses: It's stretches when under tension and doesn't break, and it doesn't shred in between my teeth like other woven waxed flosses. Please never stop making this stuff!